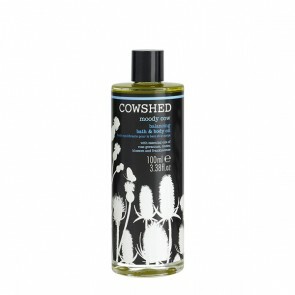 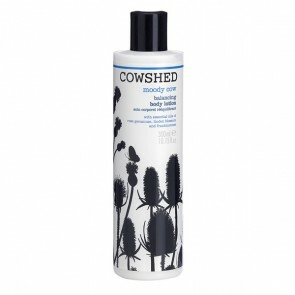 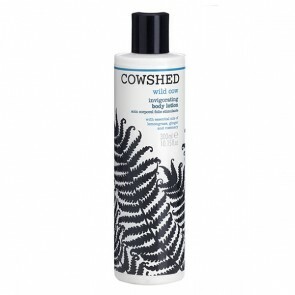 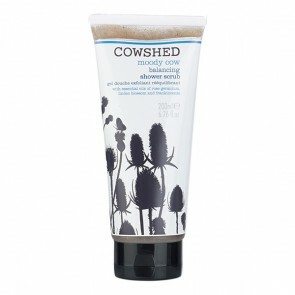 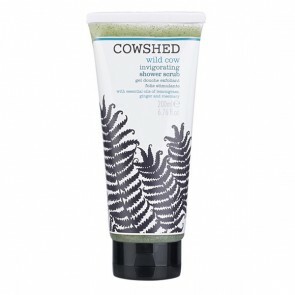 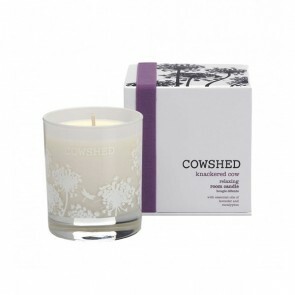 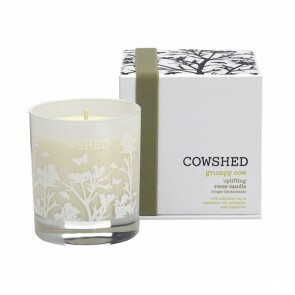 Cowshed only uses the very best organic plant extracts and essential oils to boost mind, body and soul. 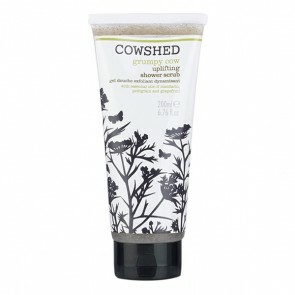 Over the years, several bath, body and skincare products have won awards all around the world. 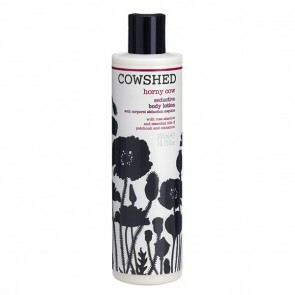 You can also experience their products in a Cowshed Spa, located from Berlin to Miami, from London to New York.